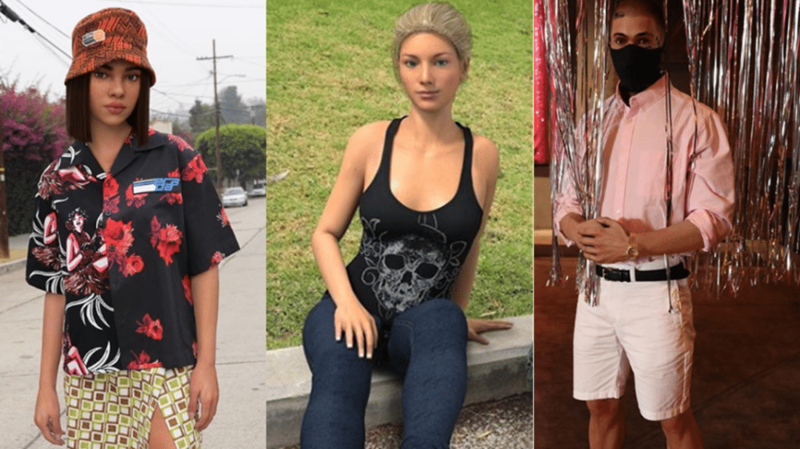 There's been a lot of talk in our industry about CGI influencers, also known as virtual influencers, over the last couple weeks. If you've not kept up, these influencers are "social media celebrities" created from computer graphics, meaning they aren't real. As you've seen, there are numerous popular personas such as Lil Miquela, Bermuda is Bae, and Blawko, to name a few, and they have significant social followers. So much so that some people in the influencer marketing industry are wondering if they are the future of influencer marketing. Well, I don't think they are, and there are a couple reasons why. First, I think people are confusing reach and influence. Just because you can reach a large number of people doesn't mean you can compel them to buy. 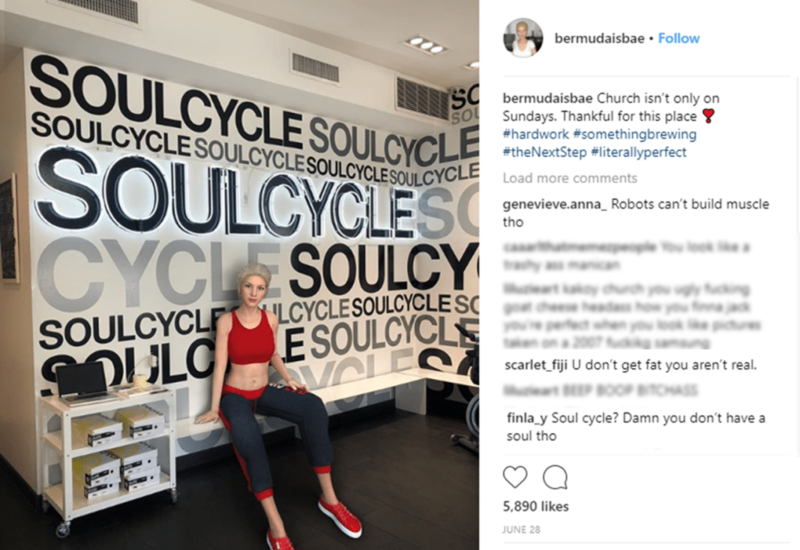 For example, a post on Sunday from Bermuda is Bae talked about her being at Soul Cycle. Most of the comments were really hateful - Why would she work out? How does a robot build muscle tone? And worse - Proving that it's really not an effective way of actually influencing people. Secondly, when you get into the reality of their followers, Lil Miquela's account has 1.3 million followers, but only 63 percent are real followers. So, nearly 40 percent of her followers are bots or fake accounts, which is a huge problem. Additionally, if you're a U.S. brand targeting U.S. residents, only 28 percent of her followers are from the United States. So it really doesn't play out the way it sounds at first when you hear 1.3 million followers. What Does the Future Hold for CGI Influencers? While this may not be the future of influencer marketing, this could be the future of entertainment. If you look at the background of Lil Miquela, she has a "job", she is in a fight with a corporation, she has beef with other virtual influencers. All of this information is playing out entirely on social media. So, think of a sitcom like Friends from over 10 years ago. Instead of the show being hosted on network television or on a streaming service like Netflix or Amazon Video, it's actually playing out on social media. This could be really appealing to somebody who gets their content one thumb scroll at a time. So, that may be the future of CGI influencers as our stars, as our sitcom entertainers or our drama entertainers, if you will. But we're going to keep watching here at Carusele for all the ways influencers could be used, real or virtual, and we'll keep you up to date.